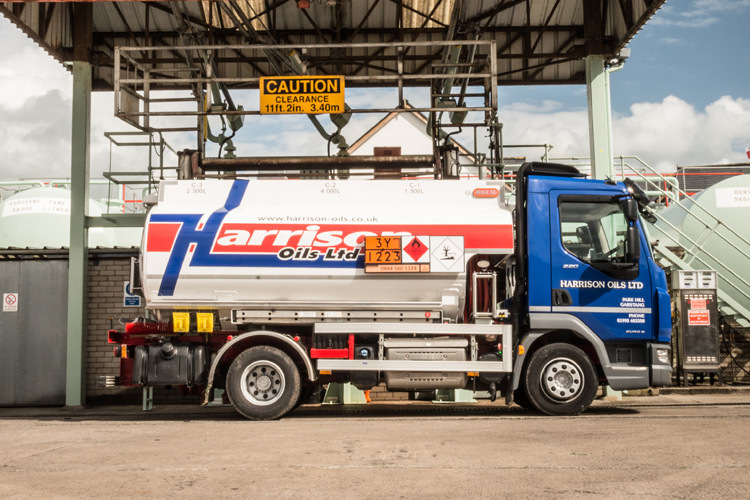 Harrison Oils Ltd supply Fuel Oils, Lubricants and Greases, Home Heating Oil and Fuel Additives to the Northwest of England. 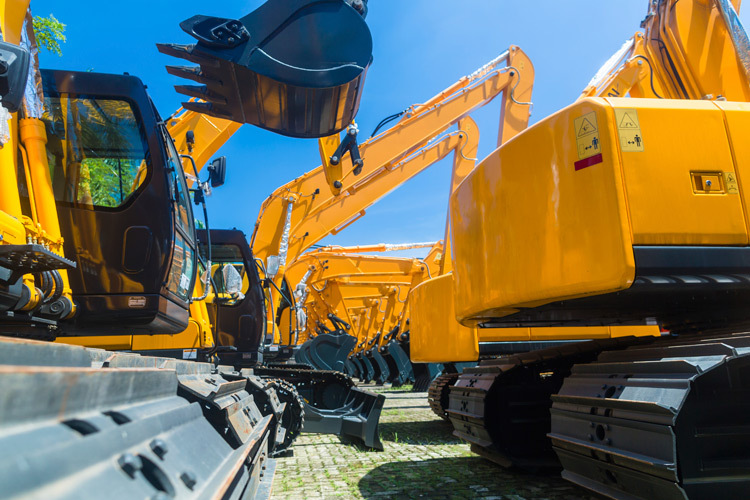 From our depot in Garstang, Lancashire we will deliver to areas within a 30 mile radius covering Preston, Fylde Coast, Lancaster, Carnforth and Morecambe to name just a few. 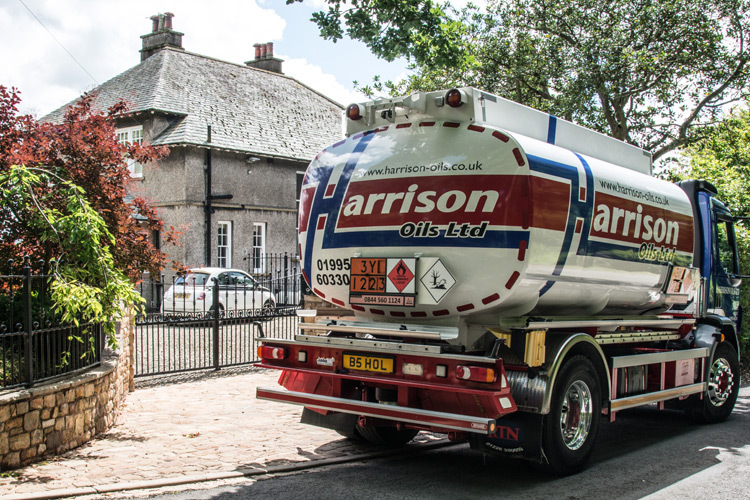 The Harrison family have been involved in the fuel distribution business since the mid 1950's trading as W Harrison & Sons Ltd selling Paraffin and Tractor Vaporising oil for Shell Mex and BP from their Ironmonger's shop in Garstang. In those days you could ring up and order fuel or place an order with the travelling shop when it called with small items of ironmongery. As oil became more widely used especially for heating the business was spilt and a new fuel storage depot was built next to the original business trading as Harrison (Bros) Oils Ltd with Mr Peter Harrison as Managing Director. Peter Harrison parted company with Shell in 1974 and set up as an independent fuel supplier in 1975. 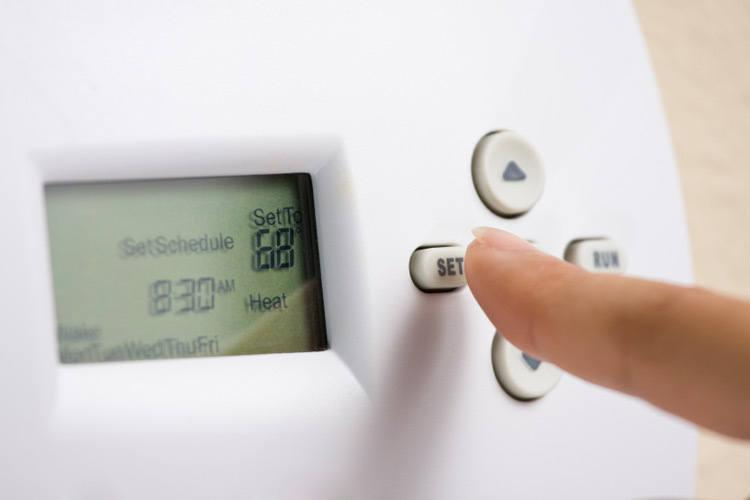 ...has remained constant throughout the years. 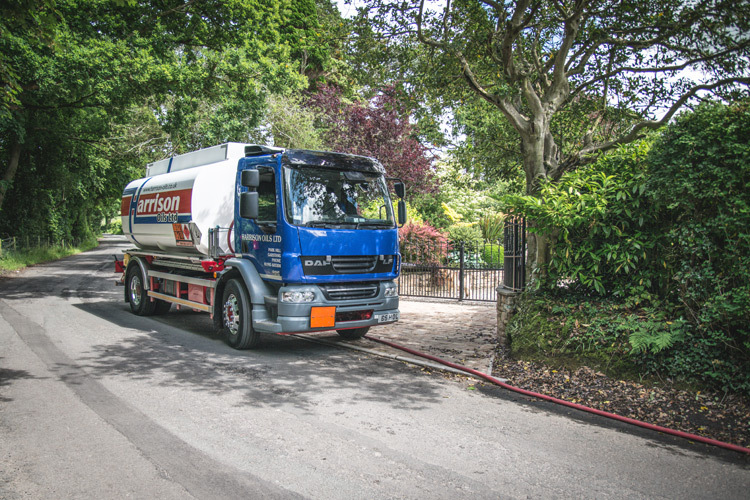 We still specialise in domestic household and farm fuel deliveries but have expanded into industry including large Blue chip companies, so no matter how large or small your requirements are, Harrison Oils can meet your needs. 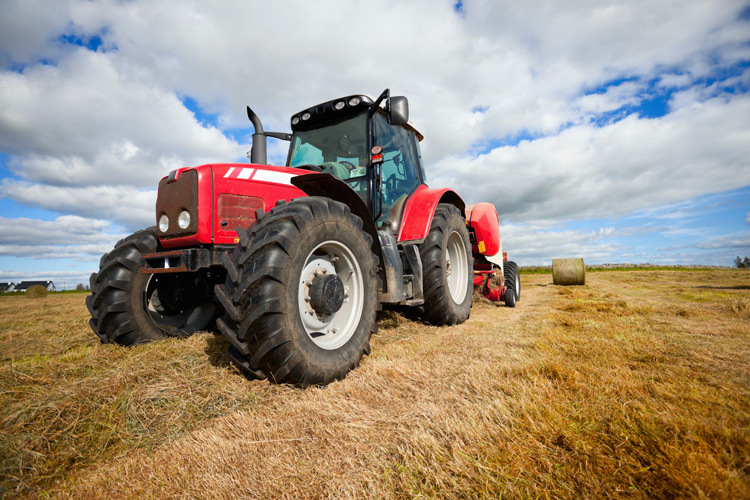 In addition to fuels we also supply a full range of lubricants and greases, hand cleaners and pressure washer detergent.